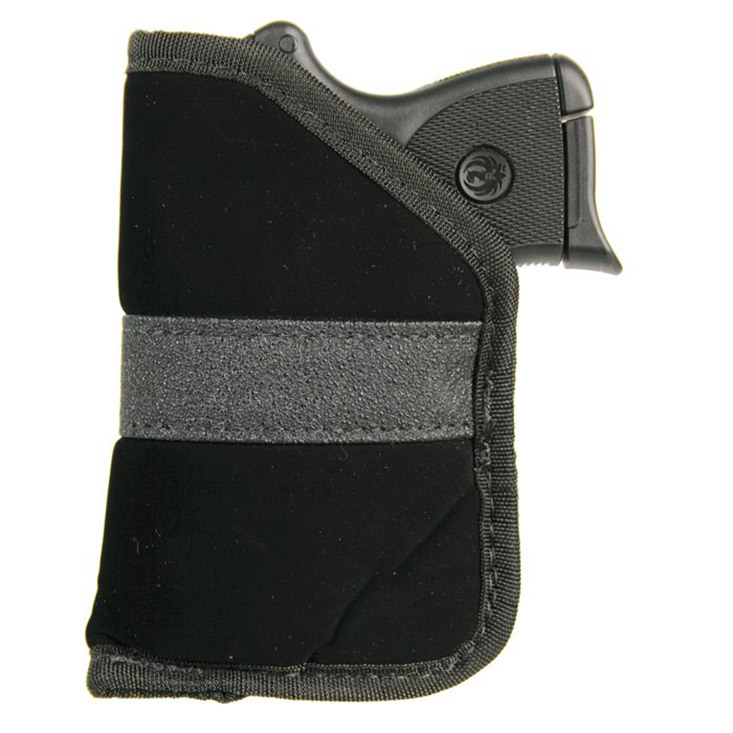 Blackhawks Inside the Pocket holster has a laminate construction to lessen the outline of the gun cushions wearers leg and provides a barrier against perspiration. It has an open top design to give you grip up positioning and protects the weapon. The Inside the Pocket holster also features a non slip material band to retain holster in pocket when firearm is drawn.This holster is compatible with most 9mm40Cal subcompact semiauto firearms.